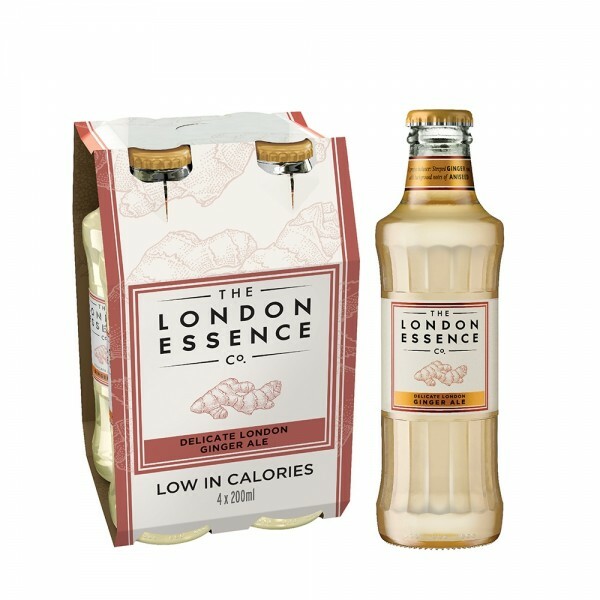 The London Essence Company's Delicate Ginger Ale is produced from steeped ginger root with background notes of aniseed distillate. Being low in calories, with no artificial sweeteners, flavourings or preservatives, it acts as a great mixer. You will notice the distinct notes of a spirit partner really shine through. Great to be paired with blended whiskies, but also consider it for a glass of cognac.